Owner Operator Jobs | OwnerOperators101.com | Subscribe Today! 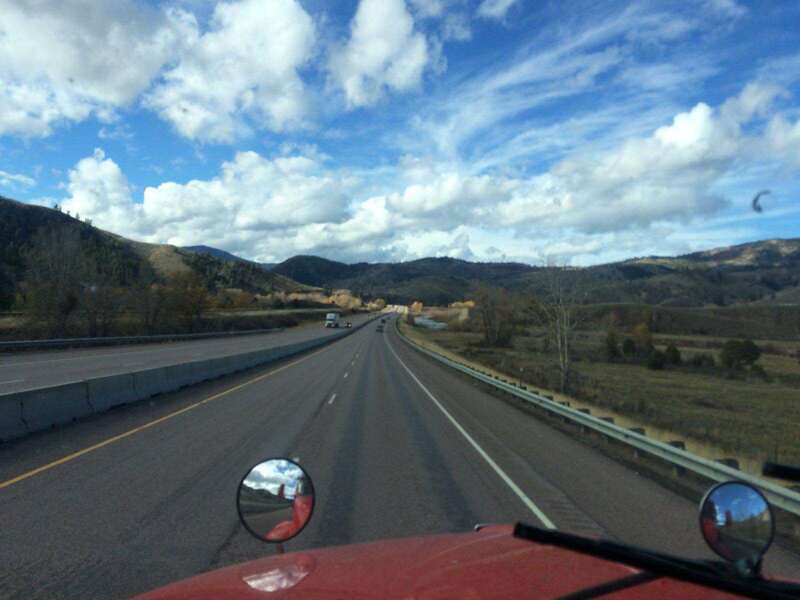 Owner Operator jobs require drivers to be both business savvy and have the experience behind the wheel to succeed. Subscribe to our newsletter to receive articles and tips on how to succeed in the owner operator trucking business. Going into an owner operator trucking job should not be taken lightly. 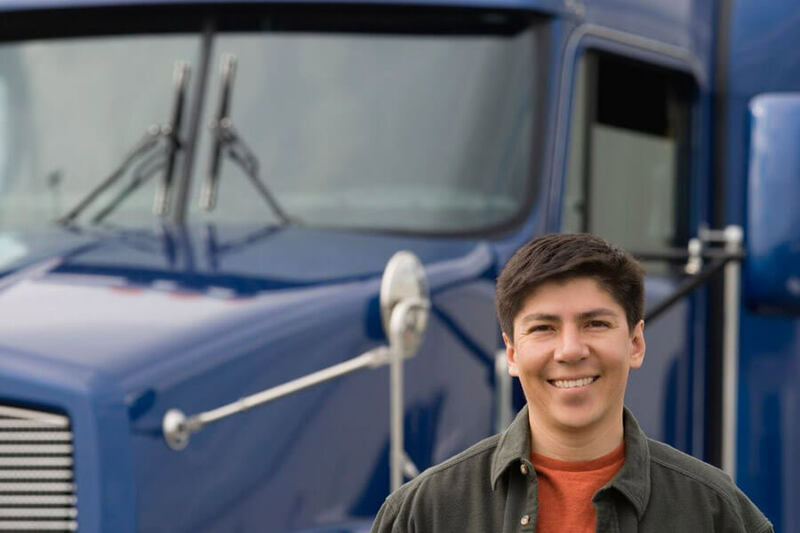 Here are a few very useful tips on how to prepare for an owner operator job. Succeeding in the trucking transportation goes well beyond learning how to drive a semi truck. 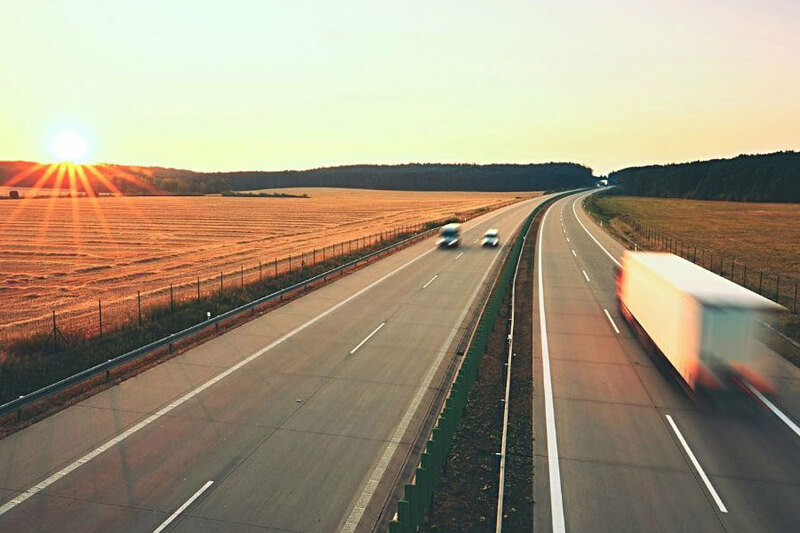 Here are 12 tips that are sure to put you on the path to success as an owner operator truck driver.